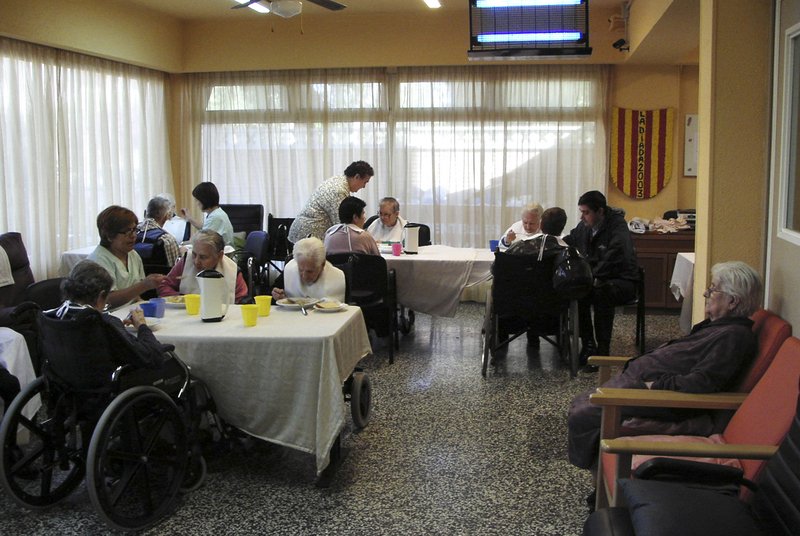 The nursing home is located in the Baix Camp region, enjoying a Mediterranean climate, warm and sunny. 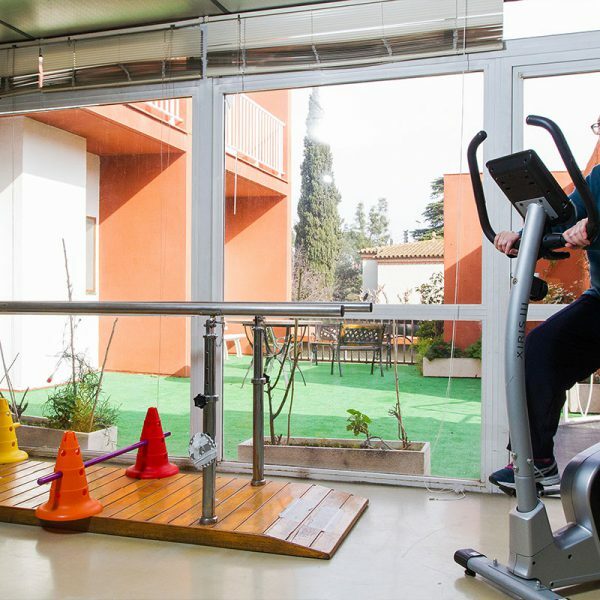 The building has over 1,800 m2, distributed on 4 floors, with a garden and solarium. 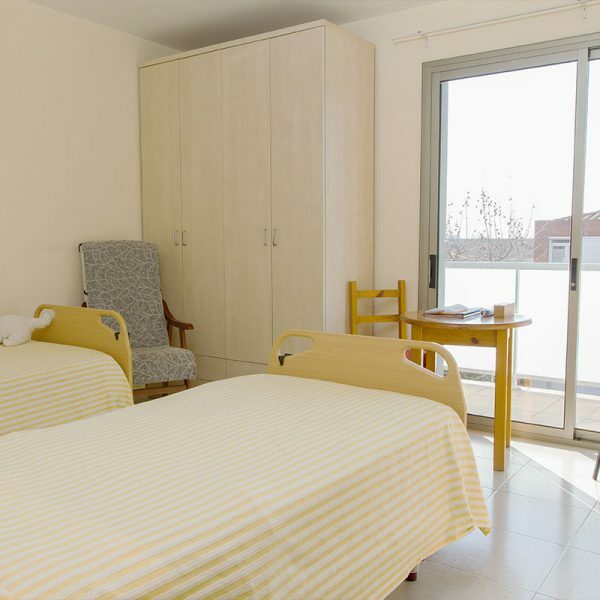 It is located in a quiet neighbourhood in the city of Reus 100m away from the bus station and 5 minutes from the city centre. There are enough parking spaces in the neighbourhood. 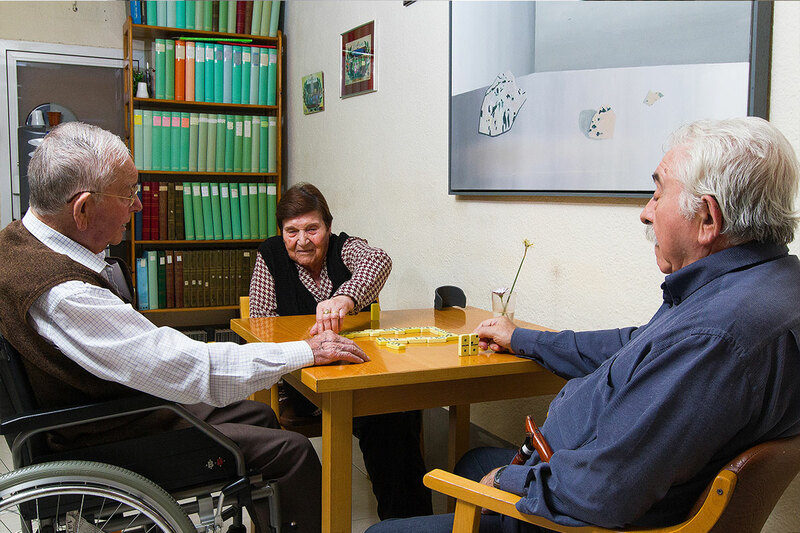 We have capacity for 74 residents in the Assisted Residence programme and 15 residents in the Day Centre programme. 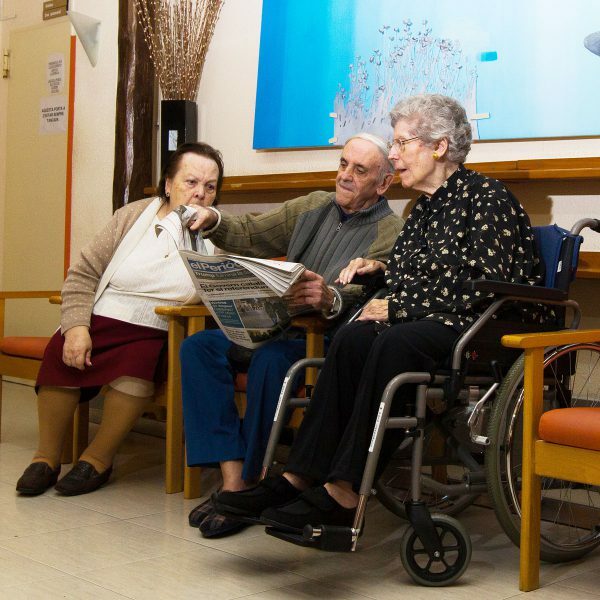 Do not hesitate any more, we want to be your nursing home! 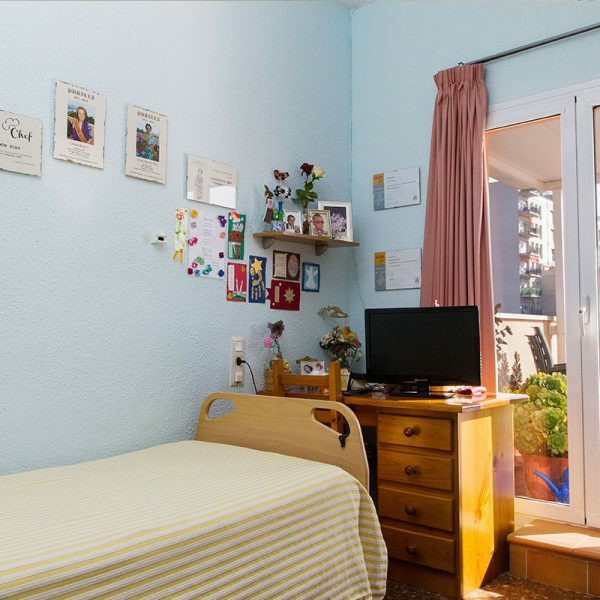 We are located in the Baix Camp region, enjoying a sunny and mild climate. 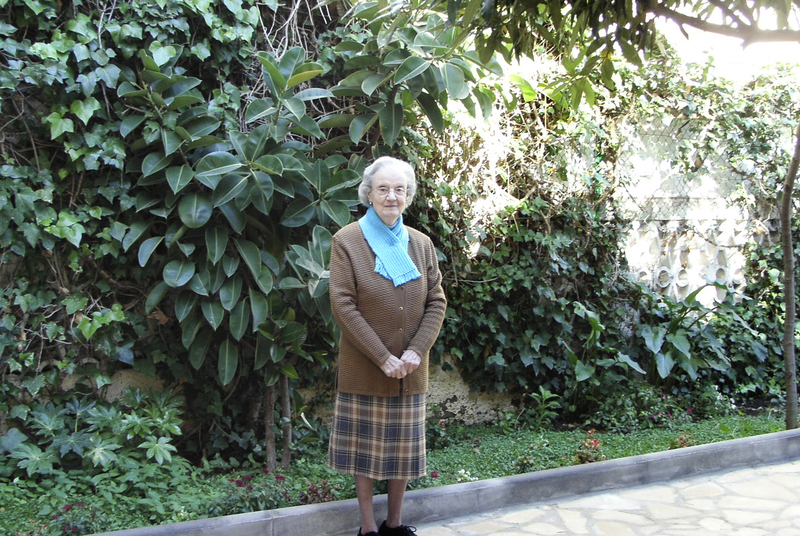 In a quiet neighbourhood in the city of Reus. The main bus station is 100m away and the city centre 5 minutes away. 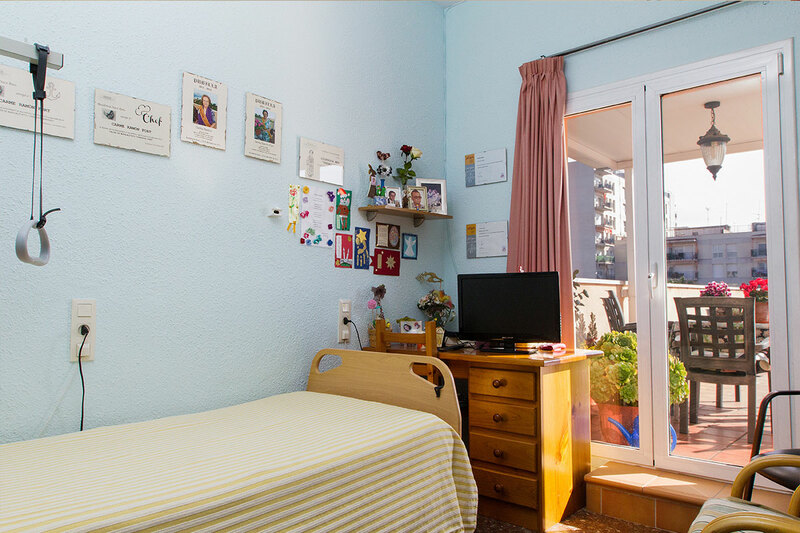 At Residencia Itaca Reus we want you to feel at home, so we offer you the possibility to personalise your room and decorate it as you like. 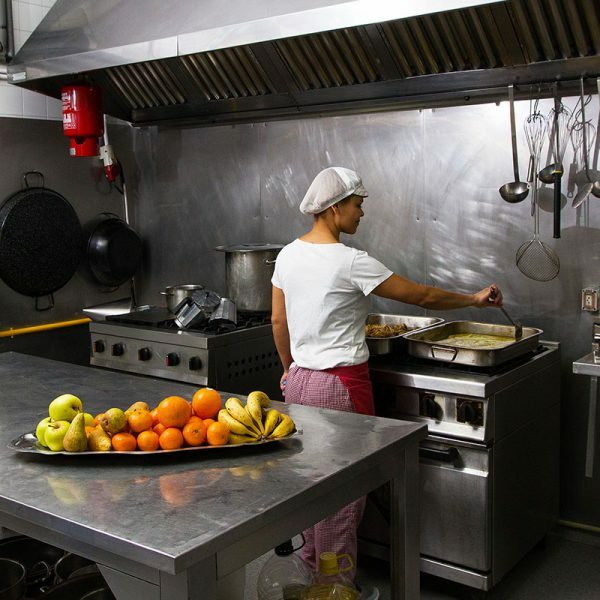 Our priority is that you feel comfortable. You can receive visitors whenever you want. 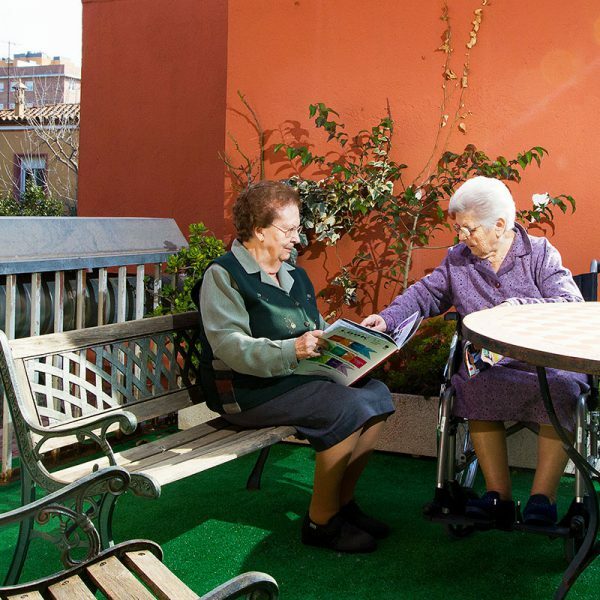 They can even stay with you for meals and enjoy the garden and the facilities. You can even sunbathe in our solarium. 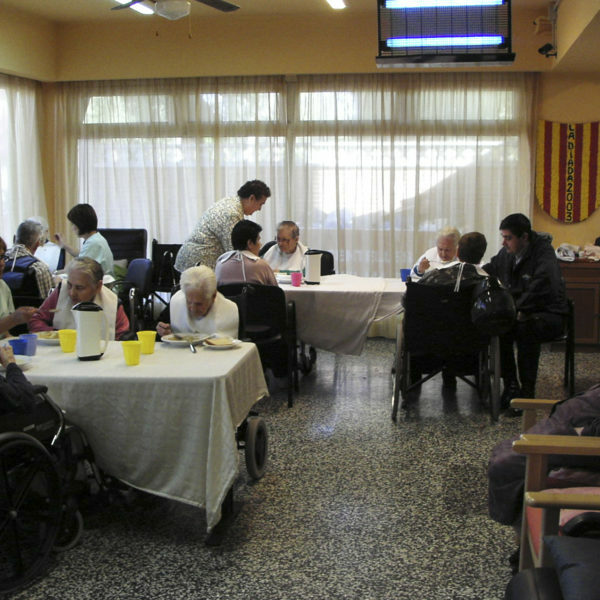 We go on outings around Reus and participate in several activities such as traditional festivals, excursions, visits, etc. And we celebrate all birthdays. We also encourage you to continue enjoying your hobbies. 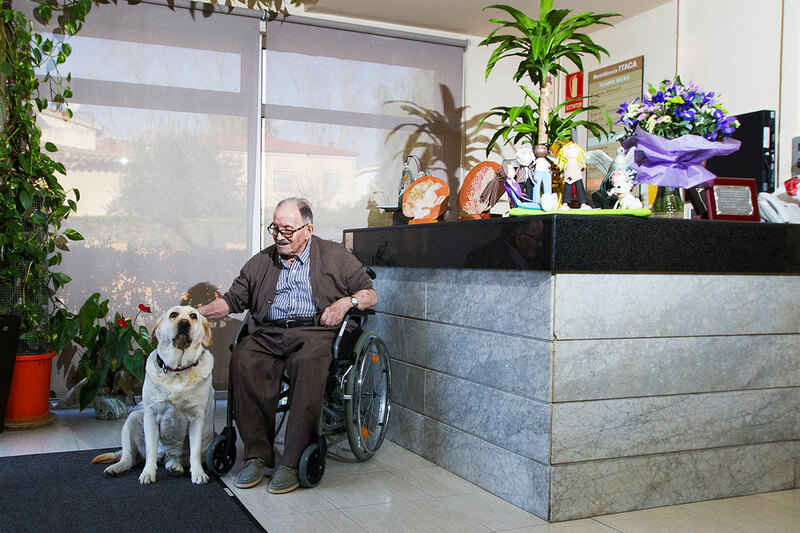 If you want to see the facilities or meet our staff, send us an e-mail or call us. 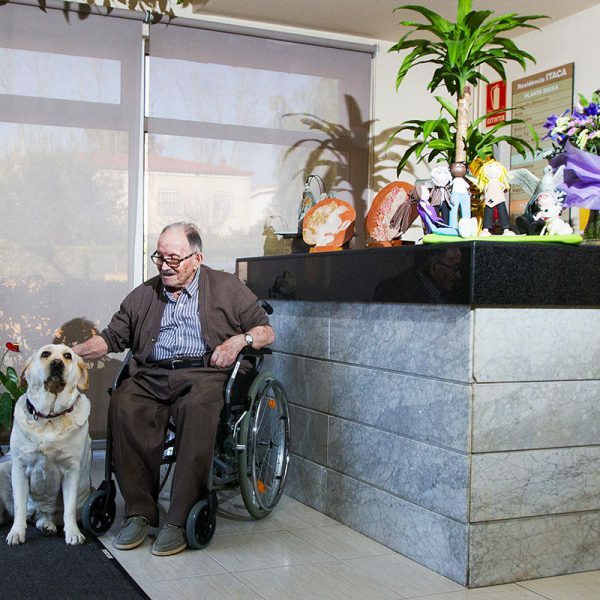 We will be happy to make an appointment for you to meet us! 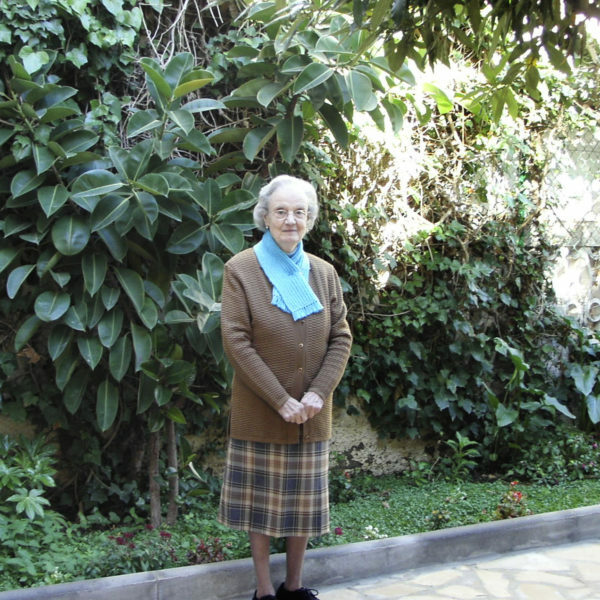 "My mother has always felt that she is at home"
I would like to highlight the professionalism and, above all, the affection we have felt at all times from all the staff towards my mother and the support to the whole family. We were surprised about how easily my mother adapted to the centre, a great teamwork. 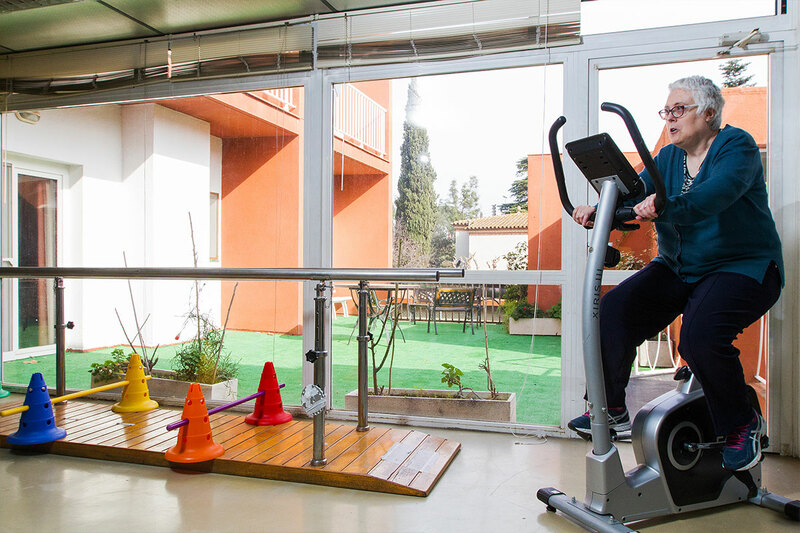 At Residencia Itaca Reus you will always be in good company enjoying your favourite activities. 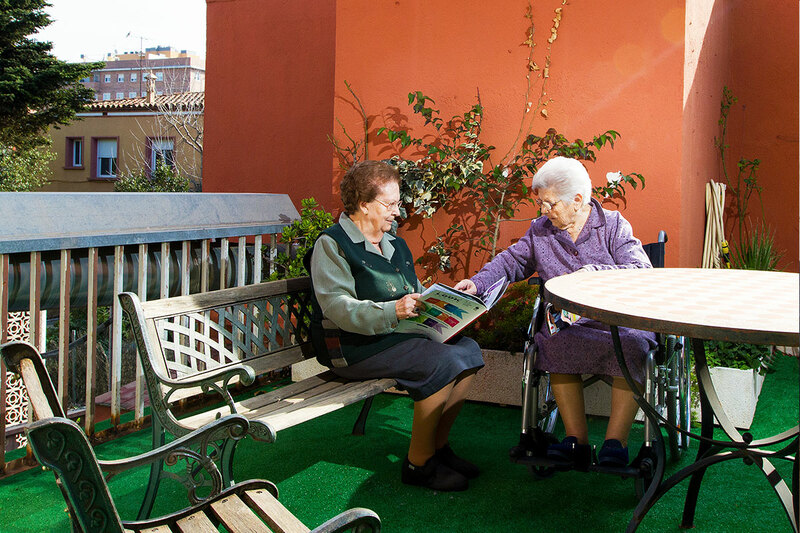 We have a large garden and a solarium to enjoy the good weather. 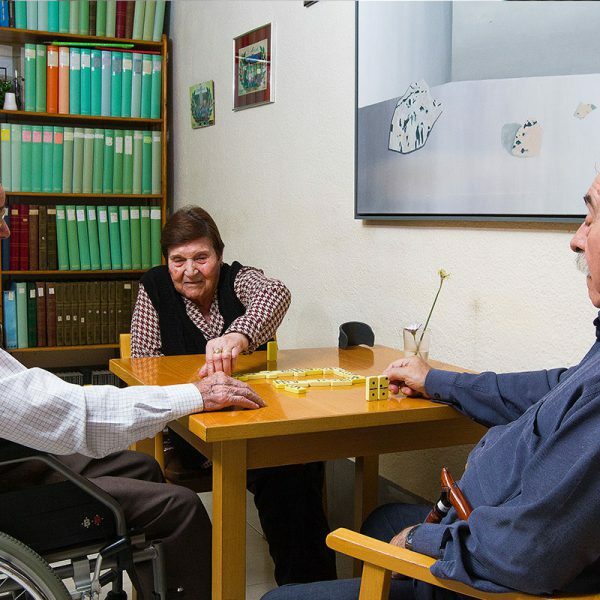 If you like to walk with company or relax with your hobbies,… Enjoy traditional festivals, celebrate your birthday or go on excursions,… do not hesitate, we are your nursing home! 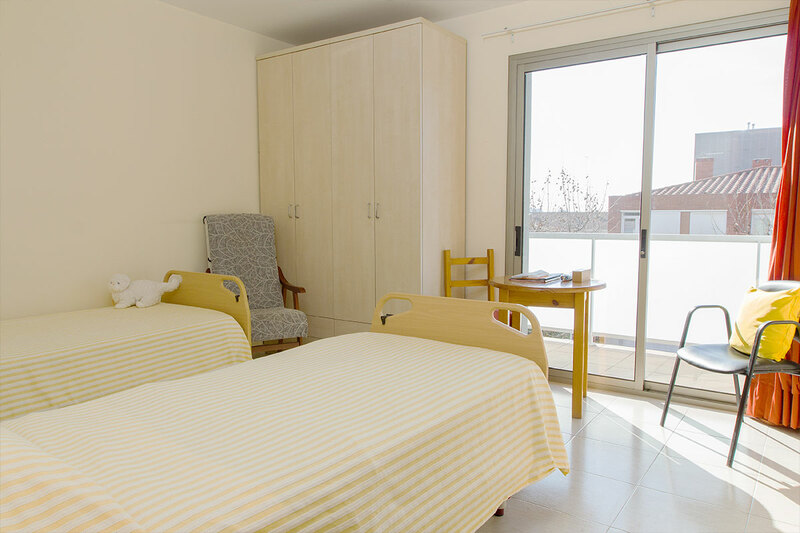 At Residencia Itaca Reus we have everything you may need to make your stay as comfortable as possible. 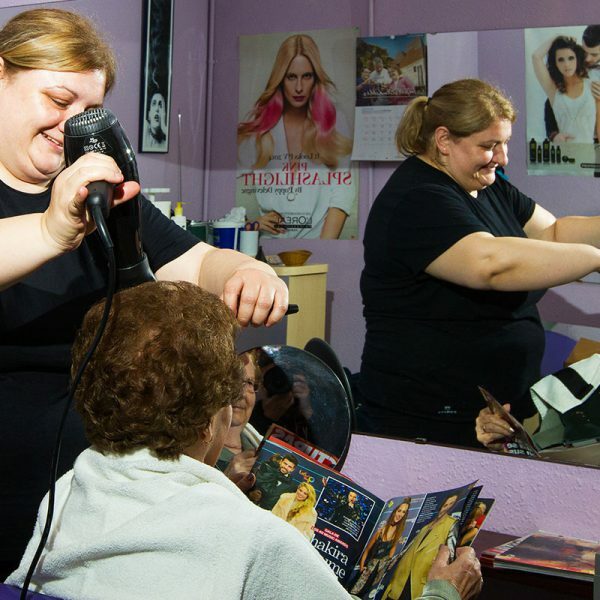 We have hairdressing services, library, pharmacy and physiotherapy services, etc.